Everything you need to know about buying a home is included in this guide. The more you know, the more you’ll save! We walk you step by step through the entire buying process. The more you know, the more you’ll save money, aggravation and time. We’ve included our most extensive research in an easy-to-read format. 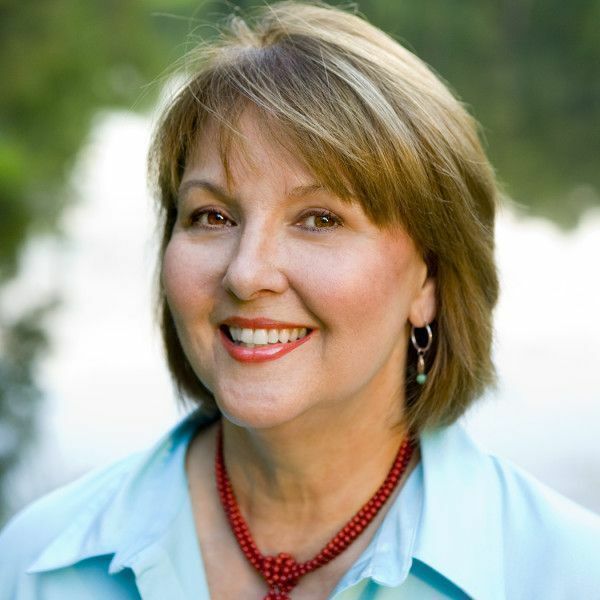 We give you everything you need to know about how the agent serves in the process. The information you need to have in order to make the right decision when financing your home. 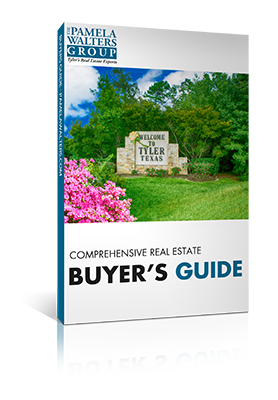 It only takes 5 seconds to fill out the form below and get this comprehensive real estate buyer’s guide for FREE. 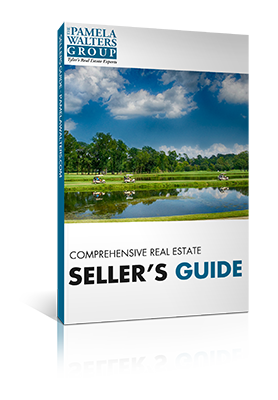 Grab a copy of our “Comprehensive Real Estate Seller’s Guide” and get all the info you need to sell your home.